The oldest surviving Formula One champion, and a true pioneer within the sport, passed away Monday at his home in Gold Coast, Australia at the age of 88. Willing to start from the ground floor and work for everything he earned, Brabham would become the first to ever win a grand prix with a car of his own making and would prove he could be as successful doing things his way. Jack Brabham would make his Formula One debut at the British Grand Prix in 1955. 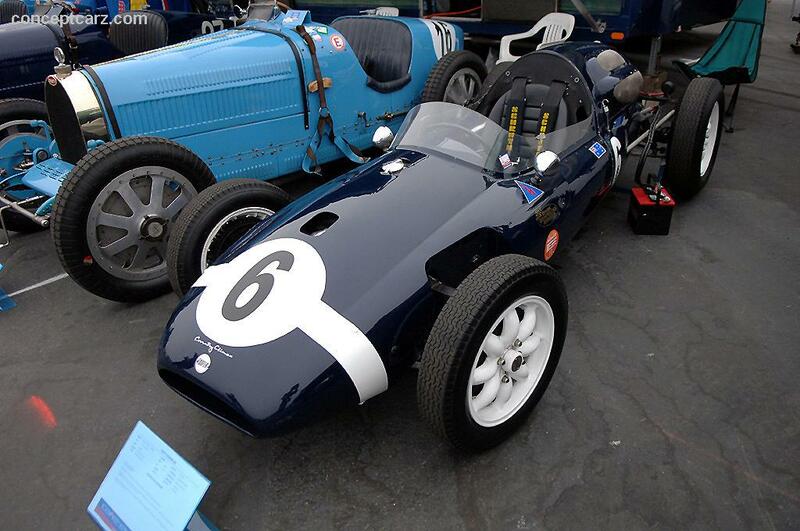 It would be a rather forgettable debut in a streamlined Cooper T40. However, this quickly forgotten event would be a monumental step toward what was to come. Brabham had been quite successful racing midgets in his native Australia. The man that had been greatly impressed by seeing his first midget race had very little motivation to begin thinking about a racing career. However, that would quickly turn around when he decided to have a go a couple of years later. Sir Jack would go on to take part in hillclimbs and other road races. It would be at this time that he would meet a man that would become very important in his future endeavors. Ron Tauranac was another Australian who had far-reaching ambitions. Though they didn't necessarily know it at the time, the meeting of these two minds would go on to produce something Formula One had never seen before. Having had mechanic and engineering training in the Royal Australian Air Force, Brabham understood basic essentials of the aviation industry that meant a world of difference in motor racing. He understood packaging components into tight, clean packages. And he certainly understood very well extracting maximum performance from those tight and small packages. 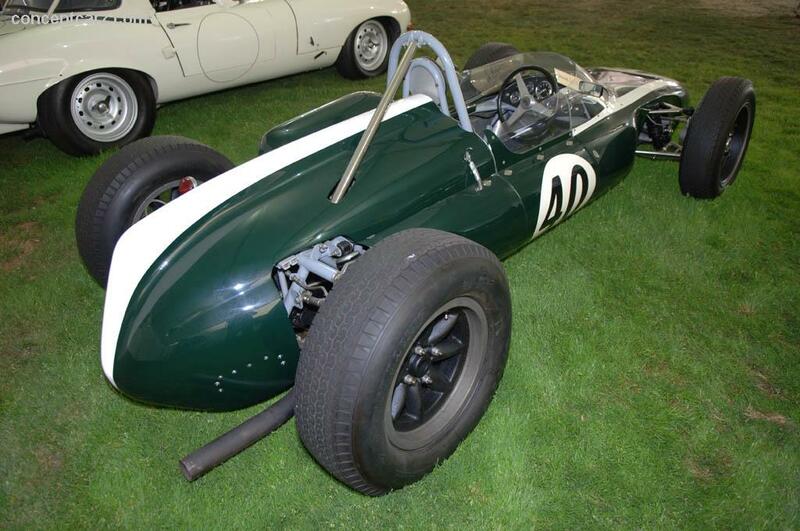 This would lead the Australian to determine to build a Formula One version of Cooper's Bob-tail for the British Grand Prix at Aintree in July of 1955. Getting a late start on the car, some components would still be in the process of being fitted the night before the race. 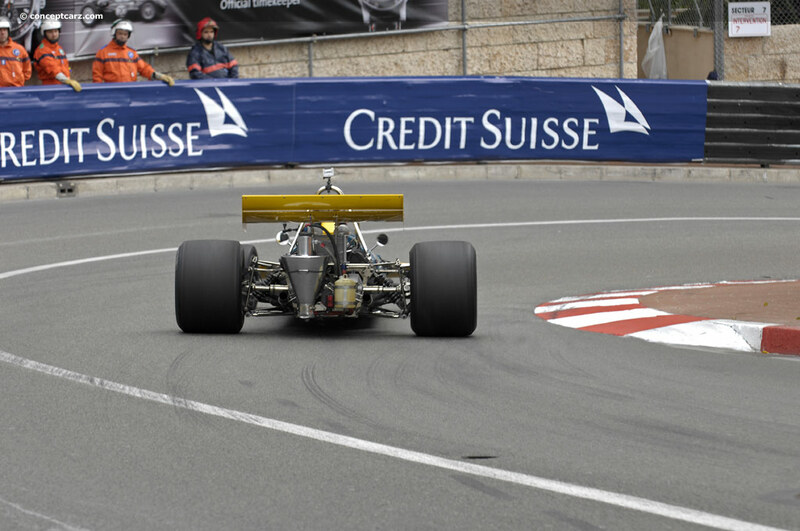 The car would manage to make the start and would end up completing a very respectful 30 laps before having to retire. It was a rear-engined car. And, while most on-lookers would be enraptured by the sight of Stirling Moss leading the way in the Mercedes-Benz W196, they would miss the revolution happening right before their eyes, and the Australian that was helping to lead the way. 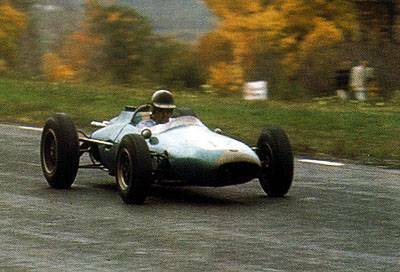 After a failed attempt to go it on his own in a Maserati 250F he had purchased for the 1956 season, Brabham would return to Cooper to work and drive for the factory effort in 1957 and 1958. 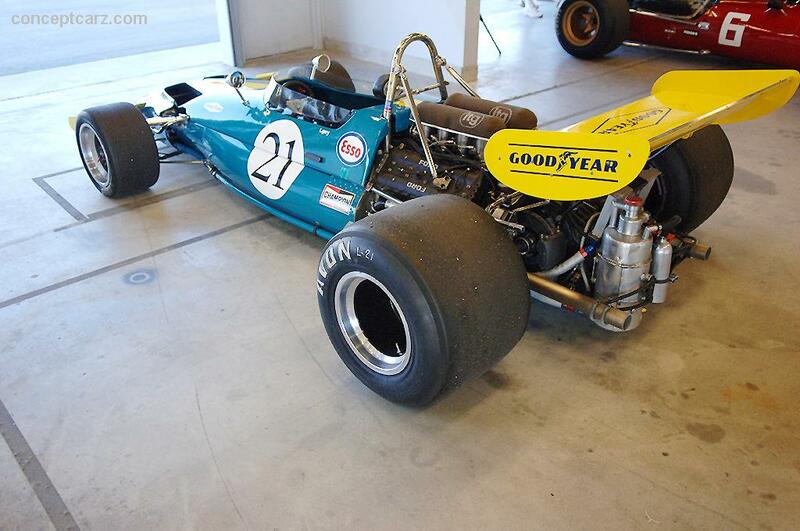 Throughout those two seasons the company was making great strides with its rear-engined Formula 2 car. 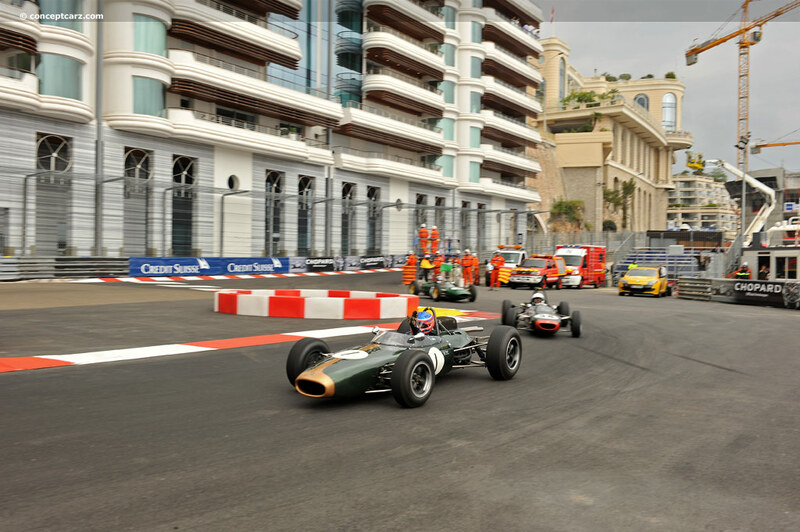 The Cooper T41, T43 and T45 would prove to be the car to have in Formula 2. 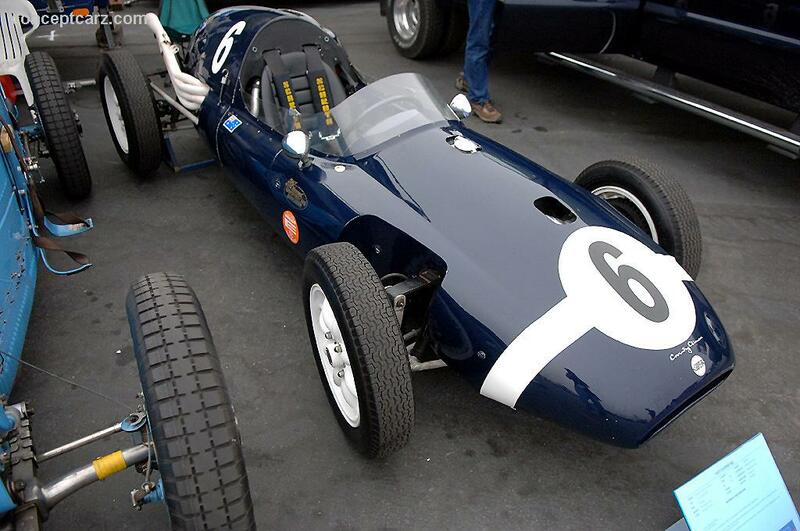 And, in 1958, the team would increase the size of the engine and give Brabham one of them to drive. 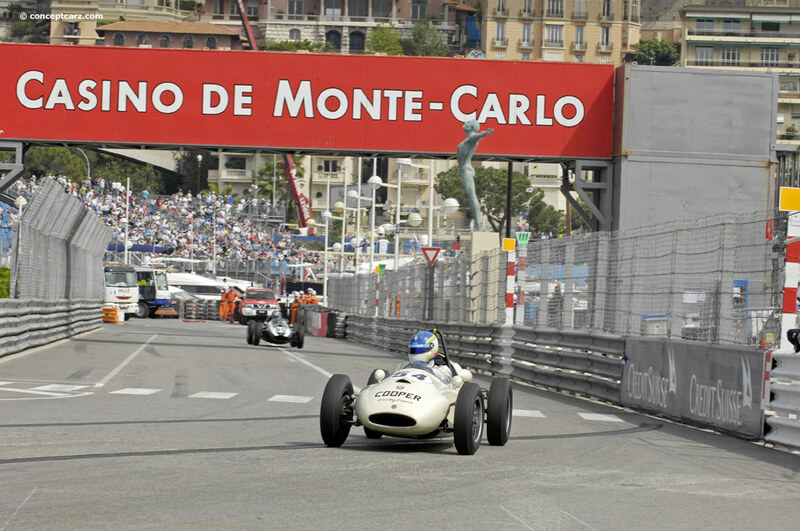 Jack would score a 4th place finish in the Monaco Grand Prix in 1958 thereby earning for himself his first World Championship points. What most people didn't realize is that those first three points would end up multiplying exponentially enabling the Australian gypsy to go from wanderer in search of meaning and purpose to becoming World Champion in 1959, all while being on the fore of the rear-engined revolution. But what was more than obvious to all was that, while on public roads he was considered to be anything but a risk-taker, on the track he was severely competitive and hated to be beaten. This would never be more evident than in that dramatic scene where he was left pushing his Cooper across the finishing line at Sebring in order to ensure his first World Championship. It was an unnecessary move, but one that firmly demonstrated the Australian's resolve and determination to be the best; characteristics that would easily define his future endeavors. The small company from Surbiton had caught the larger teams, like Ferrari, napping. 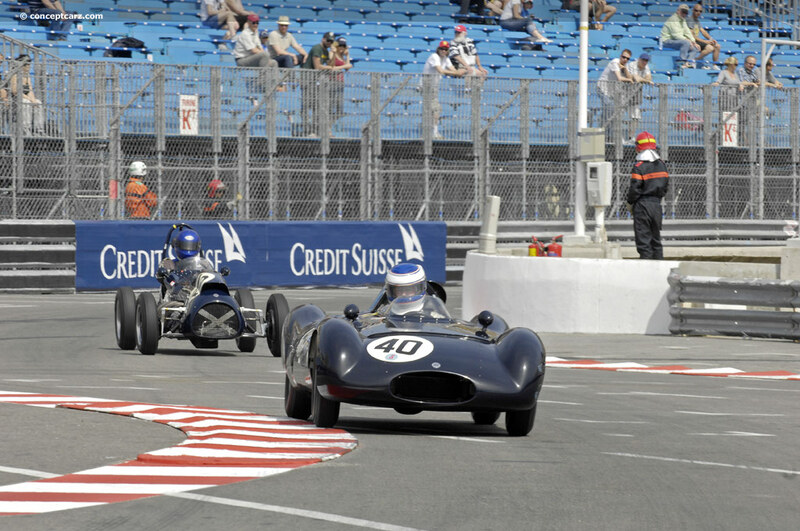 The result would be back-to-back World Championship titles for Brabham. However, the season would prove to be the first time Brabham would seriously consider whether or not he could do better. There had been some reluctance within the company to continue the development of the Cooper chassis, at least at the rate Jack believed necessary. Through his insistence, and input, some changes would be made in the new T53 and the result would be that he would go on to score five straight victories and would prove incapable of being caught in the fight for the championship. 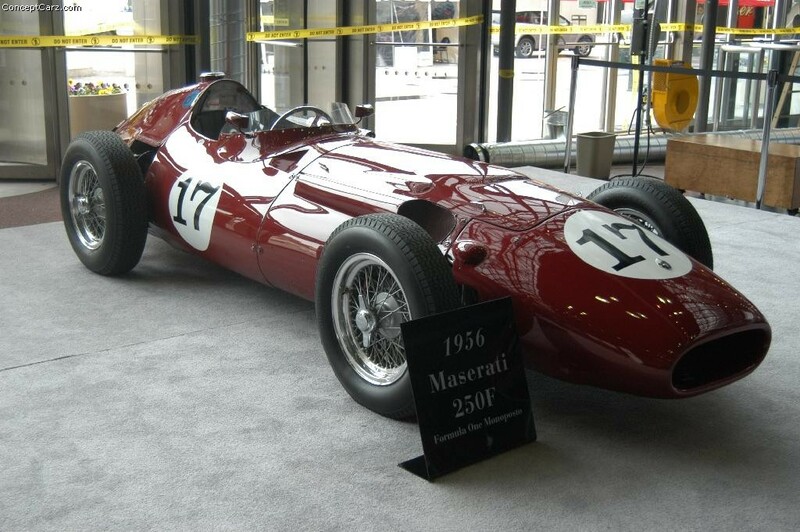 In 1961, success would be hard to come by with the new 1.5-liter engine regulations. 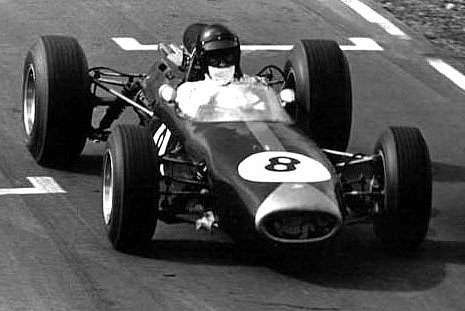 However, Brabham would have a fair amount of success in non-championship events where he entered Coopers under his own name. The seeds were certainly germinating for Brabham to go it alone. However, before he departed for his own pastures, he would have to help kick off another revolution at a place needing just such a jolt. 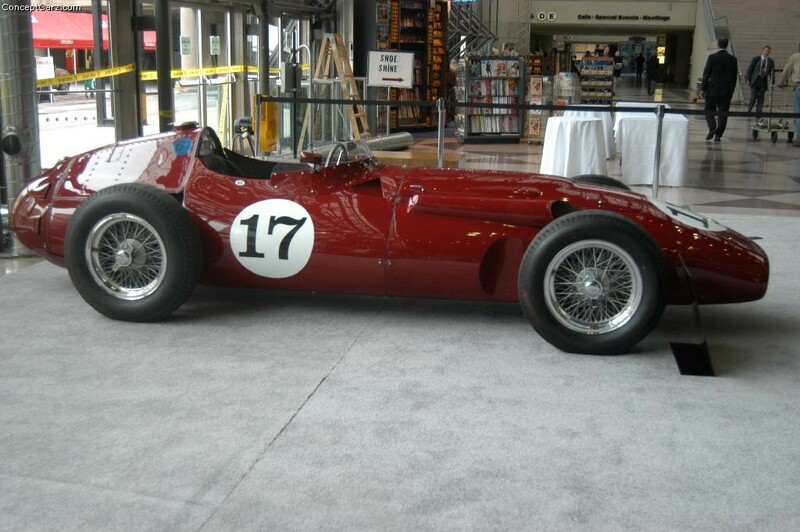 Front-engined roadsters had dominated at the Indianapolis 500 for more than a few decades. 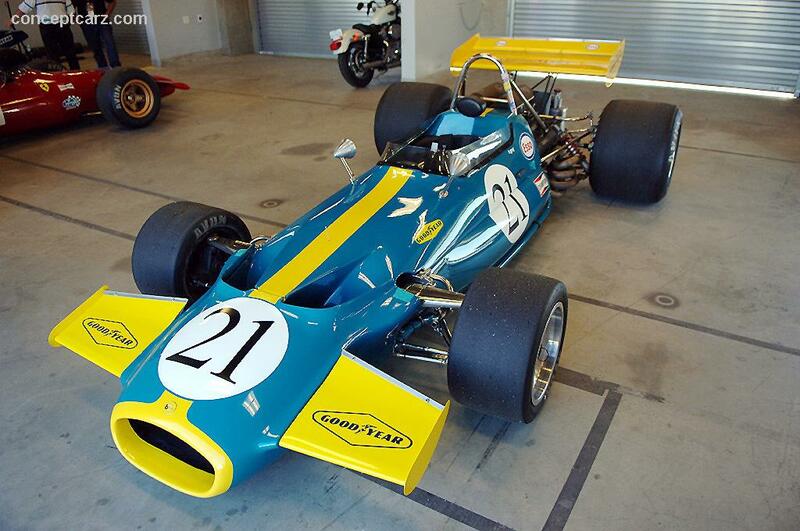 It was time for change, and Brabham was just the man to help plant the seeds of revolution. 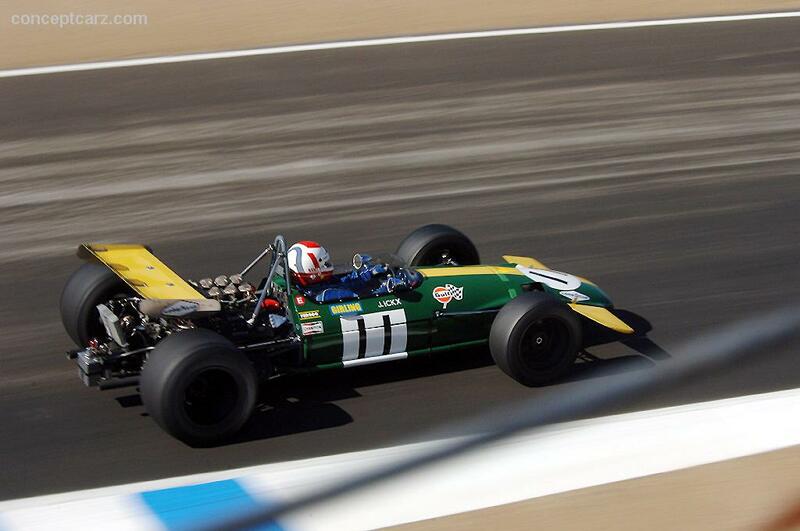 Brabham would come to Indianapolis with a modified version of the Formula One Cooper. 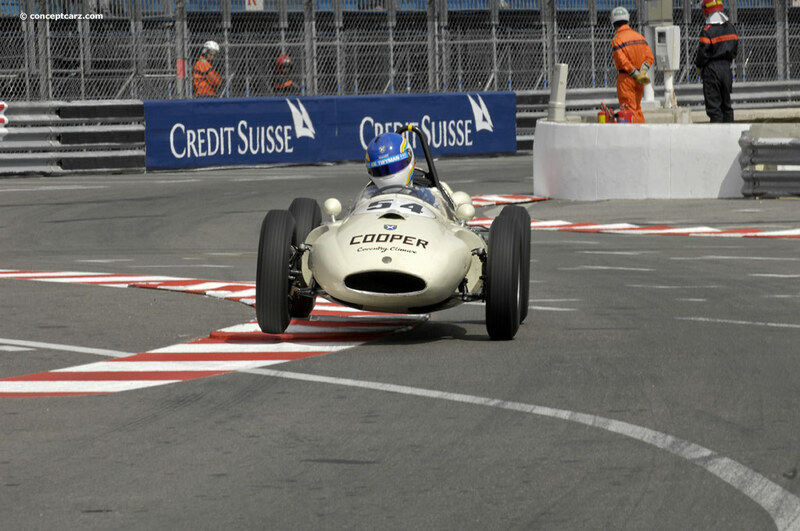 Though having around half the horsepower of the roadsters, the superior handling of the Cooper enables Brabham to run speeds at an average of more than 144mph. Such performance would capture the attention of many in and around the Speedway. Running as high as 3rd, Brabham would go on to finish 9th and trigger the rear-engine revolution at Indy. Following his instigation of a revolution at Indy, Brabham would turn to his good friend Tauranac and would propose an idea. The pair had already joined forces to create Motor Racing Developments, which aimed to build cars for the entry Formula Junior series. However, Brabham had a much more lofty aim in mind. The result would be the Brabham Racing Organization. 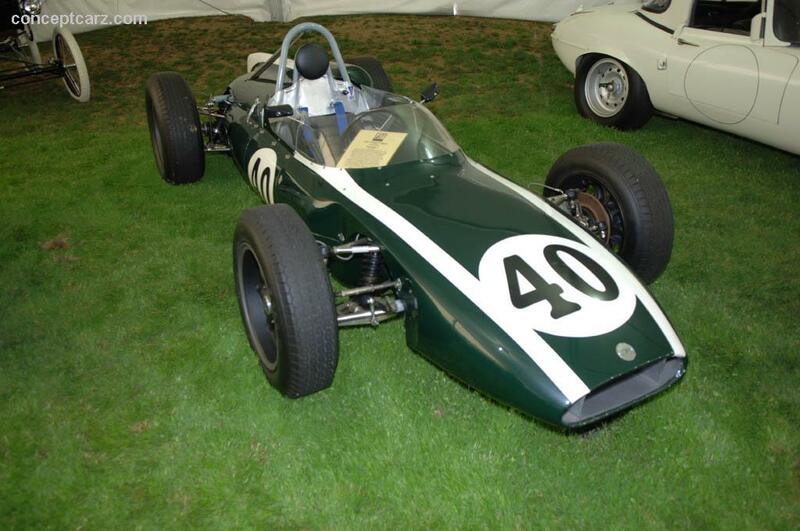 Interestingly, Brabham's first car would not be one of his own. In fact, the first car the new effort would use would be a Lotus. 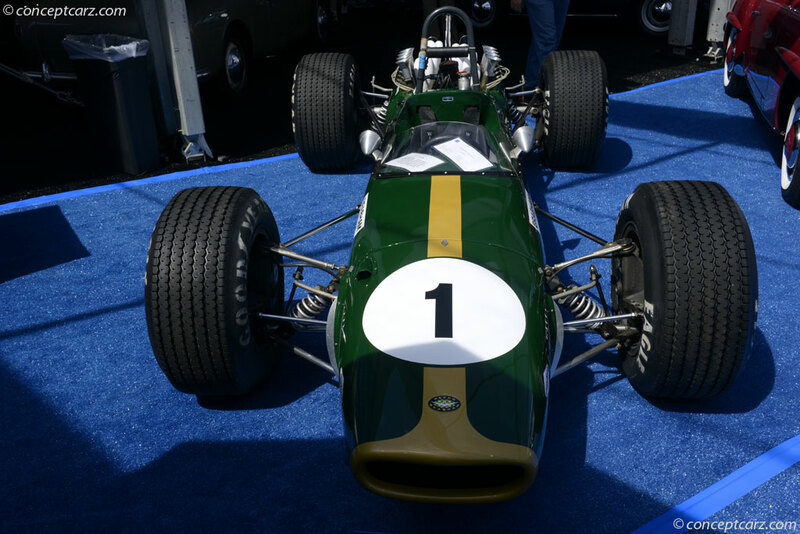 This would be used throughout the first part of the '62 season until the very first Brabham, the BT3, would make its debut at the Germany Grand Prix. A couple of 4th place finishes in the last two races of the '62 season suggested the move from Cooper may not have been such a bad idea. However, it would take two more years before the team would achieve its first victory in Formula One. 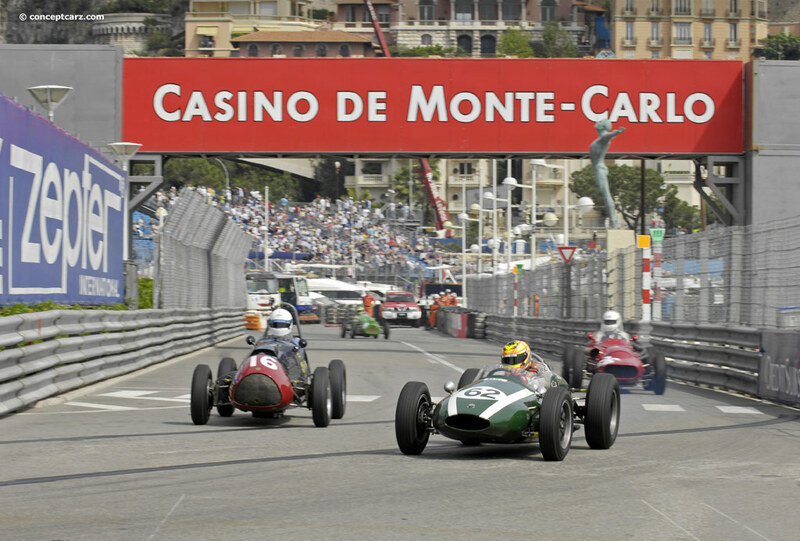 While Brabham would stand on the podium more than once over the course of the '64 season, American Dan Gurney would manage to take a Brabham to victory in the French and Mexican grand prix. It would be a fantastic achievement and confirmation for Brabham in many ways. 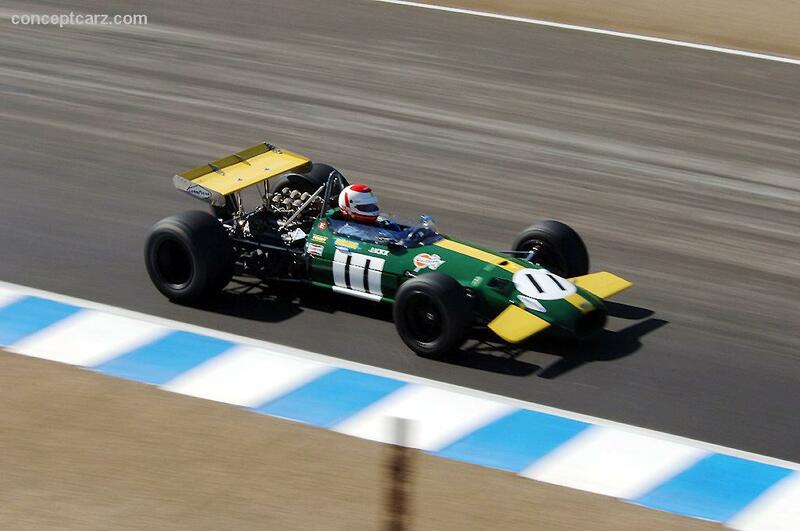 Unfortunately, 1965 would be the year of Jim Clark and Lotus. Brabham would have to employ Gurney, Denny Hulme and Giancarlo Baghetti just to claim the final spots on the podium but the team would again earn 3rd place in the constructors' championship. This would all change the following year. 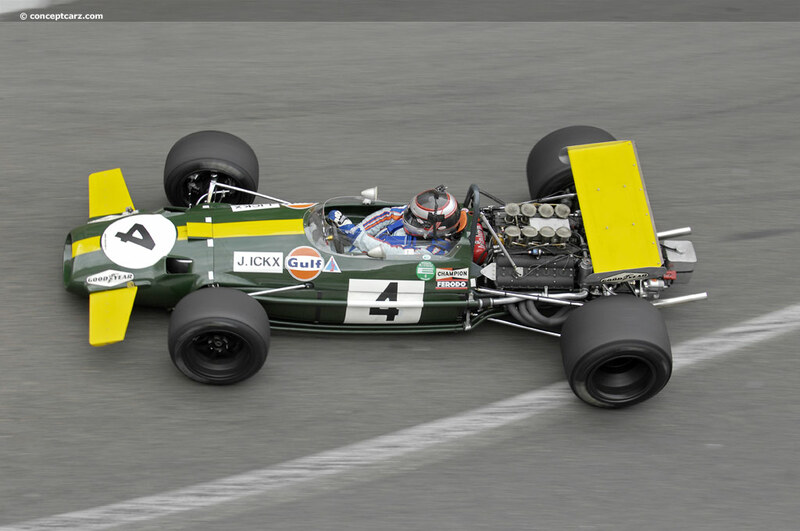 Brabham's endeavor to do it better than Cooper had worked. 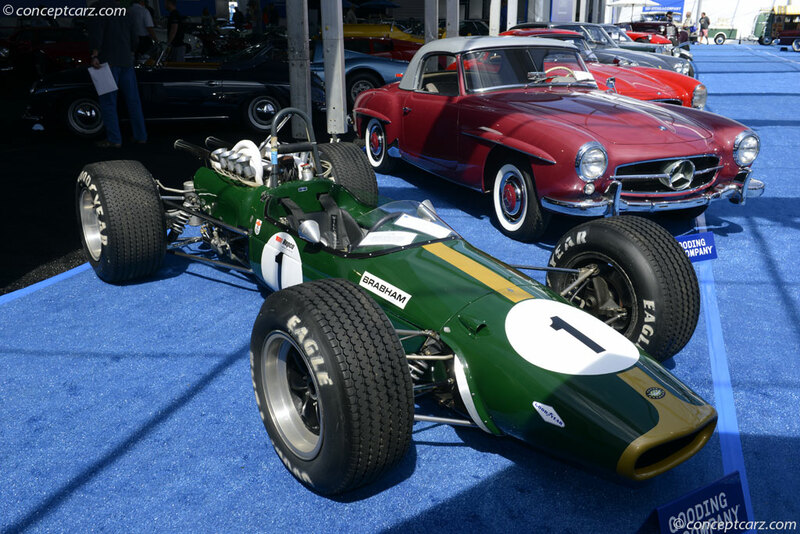 Cooper was still a competitive entity with drivers like Bruce McLaren and Jochen Rindt, but the company could not match the consistency of the Brabham. And, in 1966, they certainly couldn't match the dominance. Jack had become very busy as an owner of a team. His effort was involved in building cars for Formula One, Formula 2 and even other lower formulas. He would even be busy taking the title in the British Saloon Car Championship. All of this was adding up and taking its toll on the Australian and he would run a very limited scheduled in 1965. He would, as a result, very seriously consider retirement. However, at the end of the season Gurney announced his intention to leave the team and start his own Formula One effort. 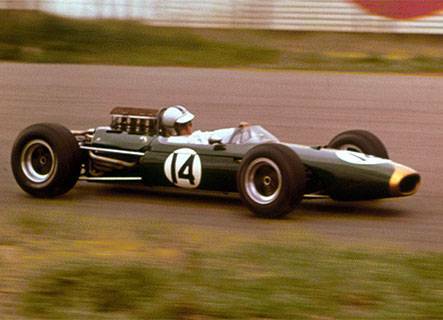 Now missing a driver of Gurney's talent, Brabham would decide to return full-time in 1966 and the result would be no less than four victories at the wheel of a BT19. A 2nd place at the wheel of a BT20 in the Mexican Grand Prix would seal a third World Championship for the Australian. The achievement had to be put into context. Just when he had been on the verge of retiring he would come back and would win the French Grand Prix thereby becoming the first to win a Formula One race with his own car. This, in and of itself, would be a small but in no way insignificant revolution he would introduce, for it would only be equaled by two others in Formula One history—Bruce McLaren and his former driver Dan Gurney. But it wasn't just the victory. He would become the first to ever win the World Championship in a car he had built himself. Heine, James. 'Jack of All Trades—And Master of Most', (http://www.jackbrabham.com/biography2.html). Sir Jack Brabham. 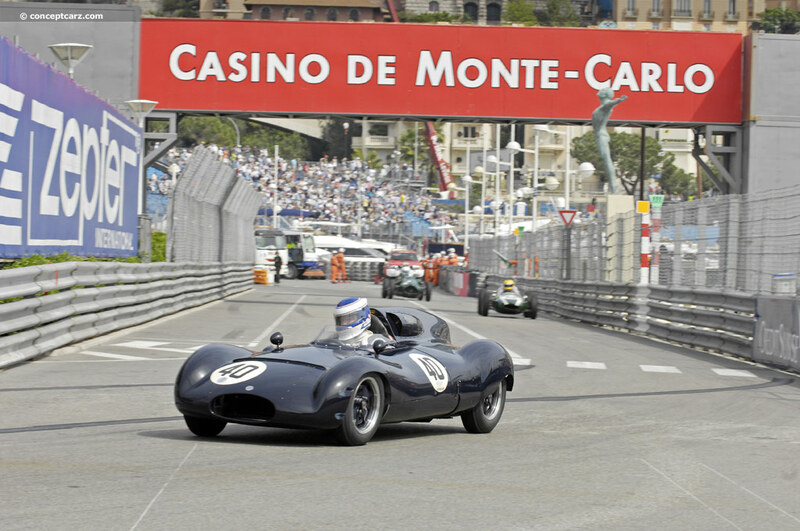 http://www.jackbrabham.com/biography2.html. Retrieved 19 May 2014. 'Australian F1 World Champion Driver Jack Brabham Has Died, Aged 88', (http://www.theguardian.com/sport/2014/may/19/australian-f1-world-champion-driver-jack-brabham-has-died-aged-88). The Guardian. http://www.theguardian.com/sport/2014/may/19/australian-f1-world-champion-driver-jack-brabham-has-died-aged-88. Retrieved 19 May 2014. 'Sir Jack Brabham, Three-Time F1 Champion, Dies Aged 88', (http://www.autosport.com/news/report.php/id/114007). Autosport. http://www.autosport.com/news/report.php/id/114007. Retrieved 19 May 2014. Straw, Edd. 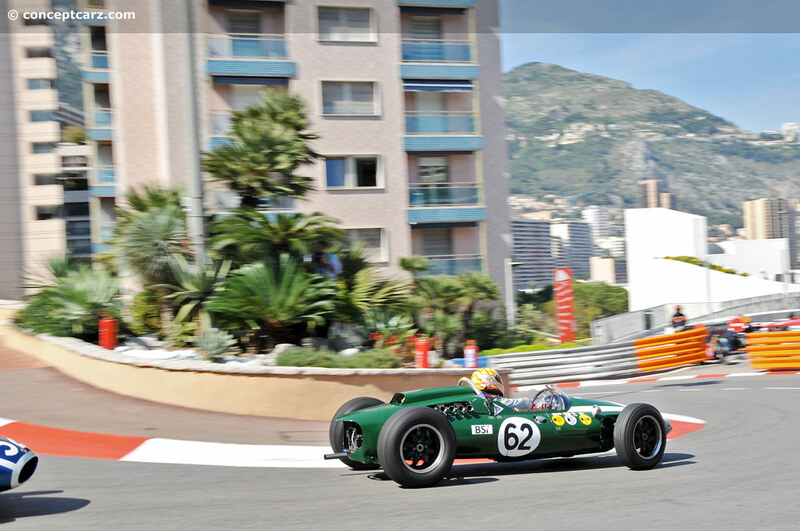 'Obituary: Jack Brabham 1926-2014', (http://www.autosport.com/news/report.php/id/114010). Autosport. http://www.autosport.com/news/report.php/id/114010. Retrieved 19 May 2014. 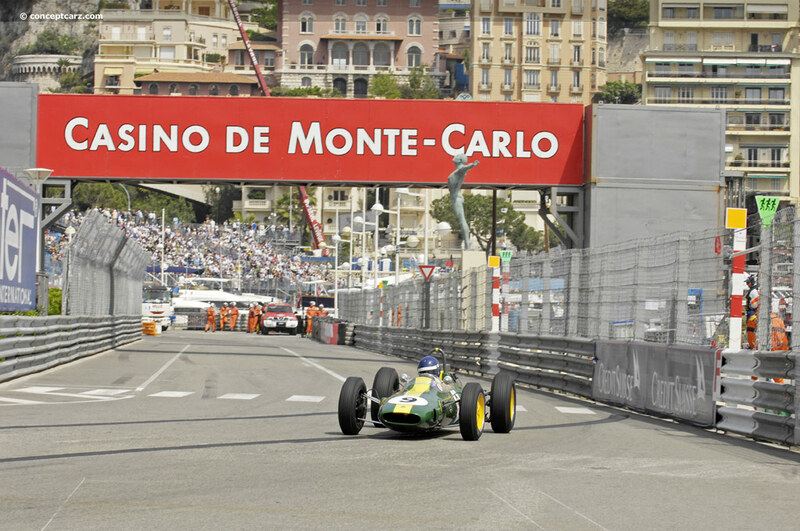 'Drivers: Jack Brabham', (http://www.grandprix.com/gpe/drv-brajac.html). GrandPrix.com. http://www.grandprix.com/gpe/drv-brajac.html. Retrieved 19 May 2014. Roebuck, Nigel. 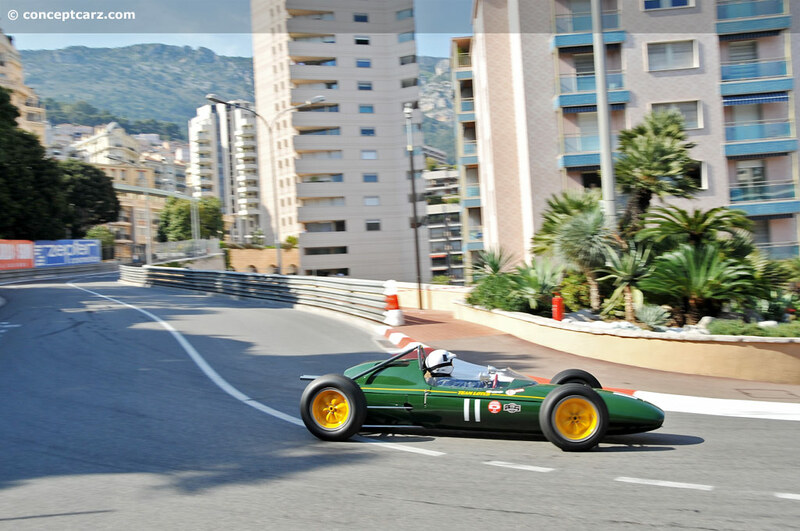 'I Was There When…1970 Monaco GP', (http://www.motorsportmagazine.com/f1/history/i-was-there-when-1970-monaco-gp/). MotorSport. 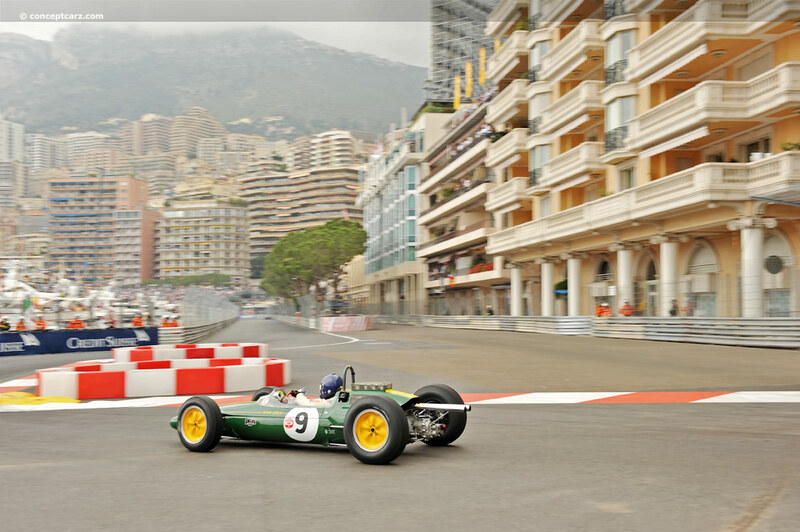 http://www.motorsportmagazine.com/f1/history/i-was-there-when-1970-monaco-gp/. Retrieved 19 May 2014. 'Complete Archive of Jack Brabham', (http://www.racingsportscars.com/driver/archive/Jack-Brabham-AUS.html?page=3). Racing Sports Cars. http://www.racingsportscars.com/driver/archive/Jack-Brabham-AUS.html?page=3. Retrieved 19 May 2014. Muelas, Felix. 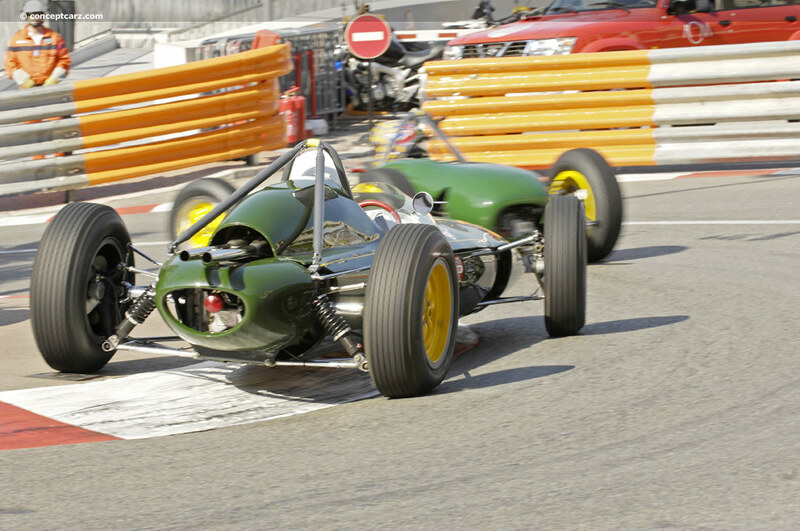 'Brabham's Cooper Debuting Among the All-Conquering Mercs', (http://8w.forix.com/gb55.html). 8W: The Stories Behind Motor Racing Facts and Fiction. http://8w.forix.com/gb55.html. Retrieved 19 May 2014.